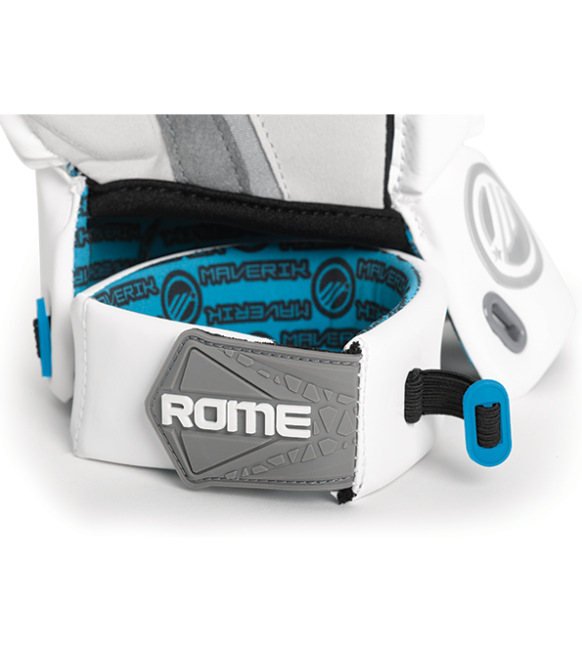 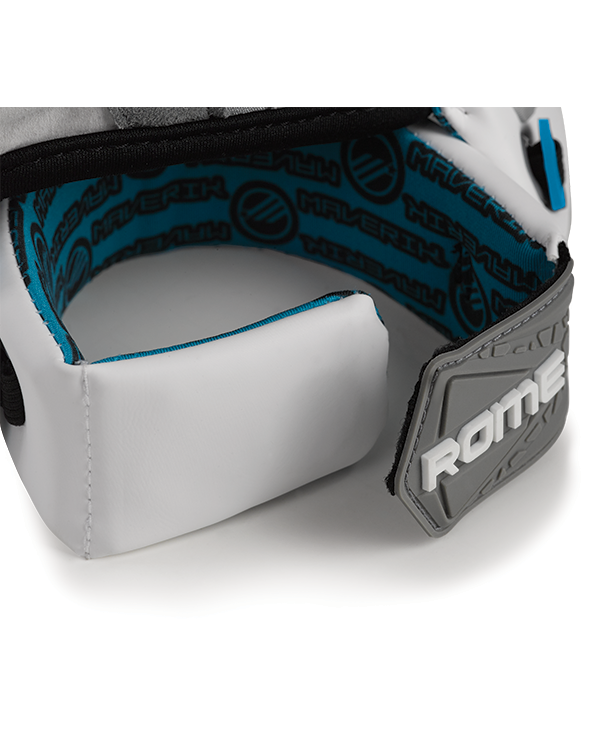 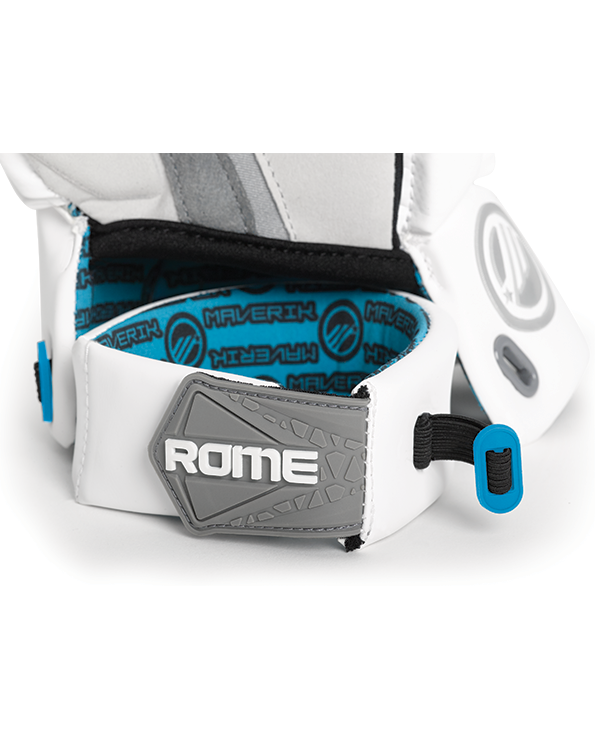 The ROME Goalie Glove is built for the elite goalie, offering innovation and functionality in Maverik’s most advanced goalie glove to date. 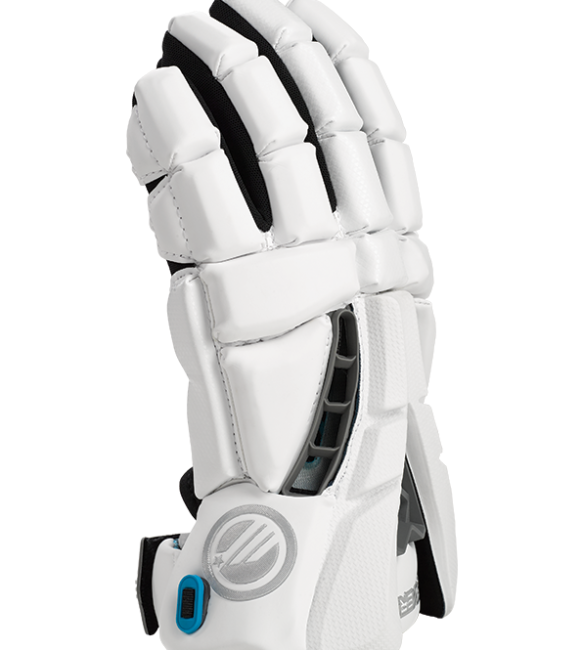 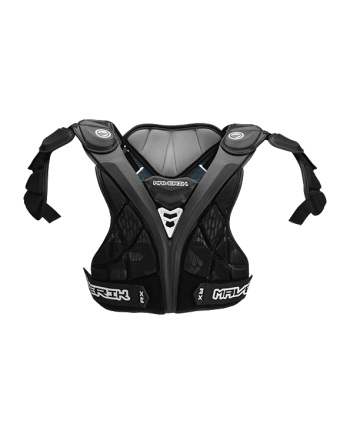 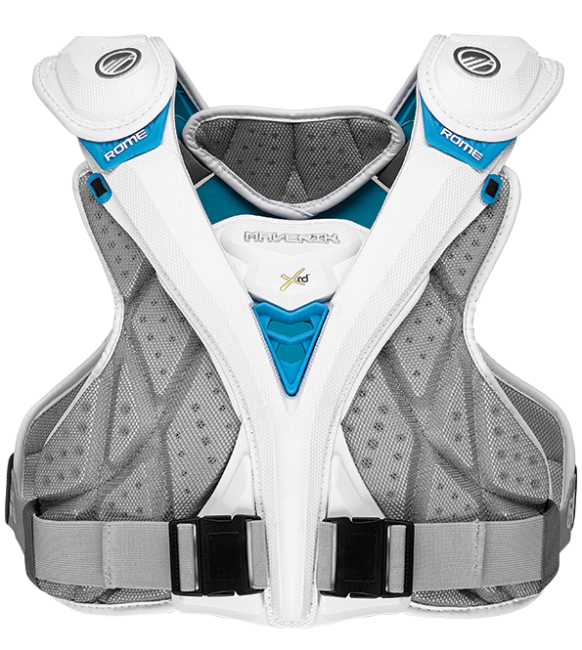 This is the full package with maximum protection, breathability, outstanding fit, and premium materials. 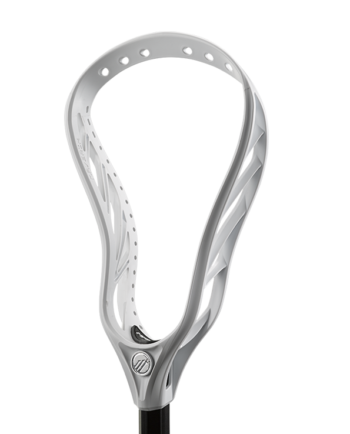 Used by the games best; Team USA’s John Galloway & Drew Adams. 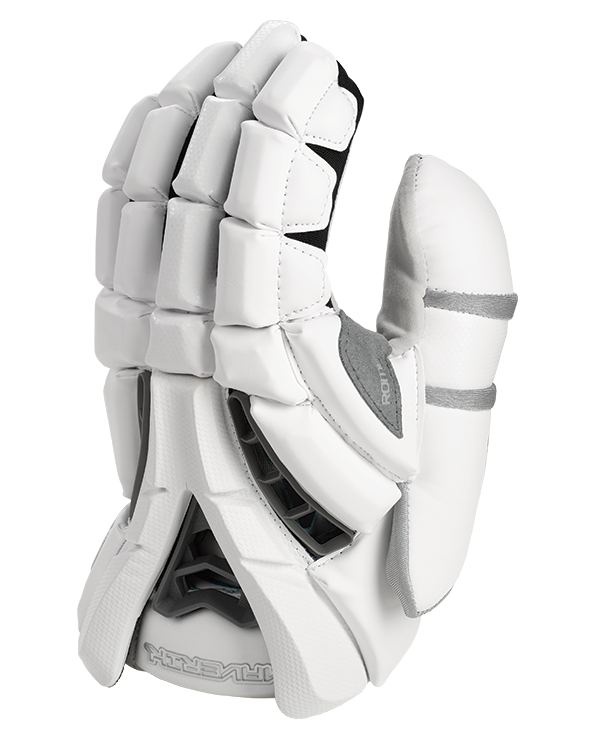 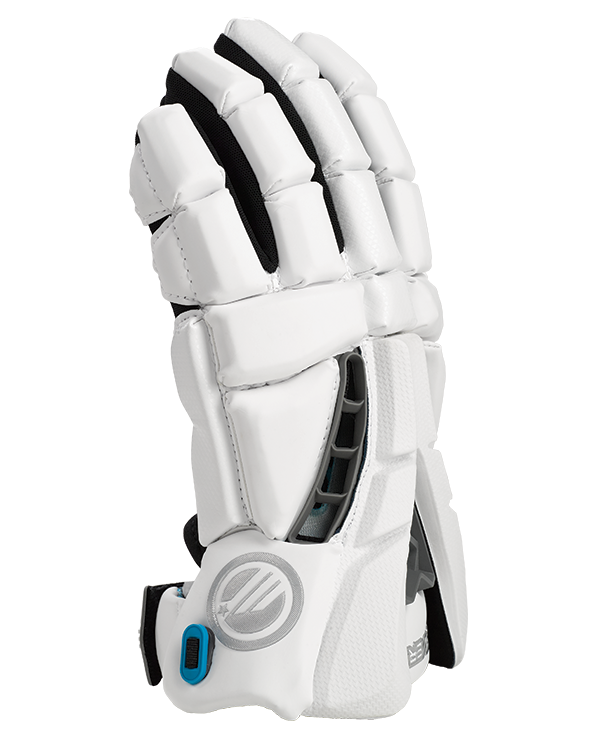 + PRO PALM powered by Ax Suede minimizes seams and adds stretch. 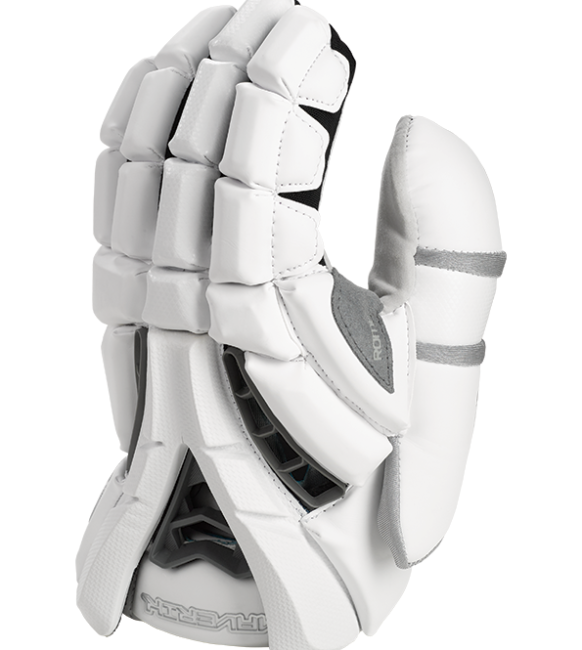 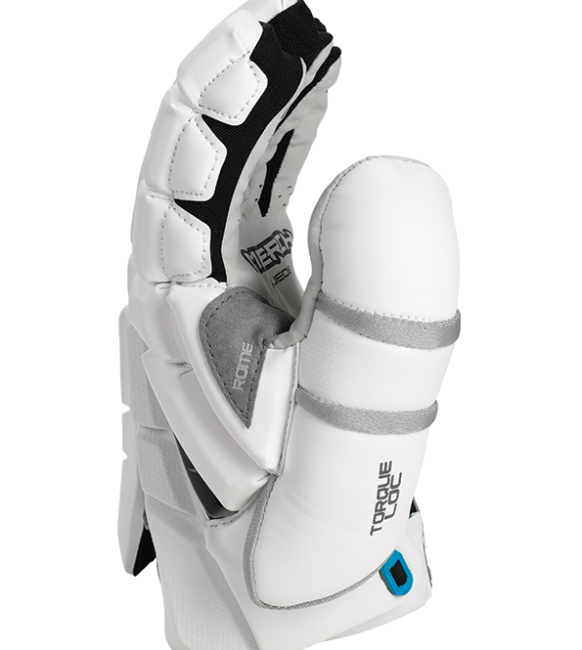 Added palm pads protect while maintaining a soft and natural feel. 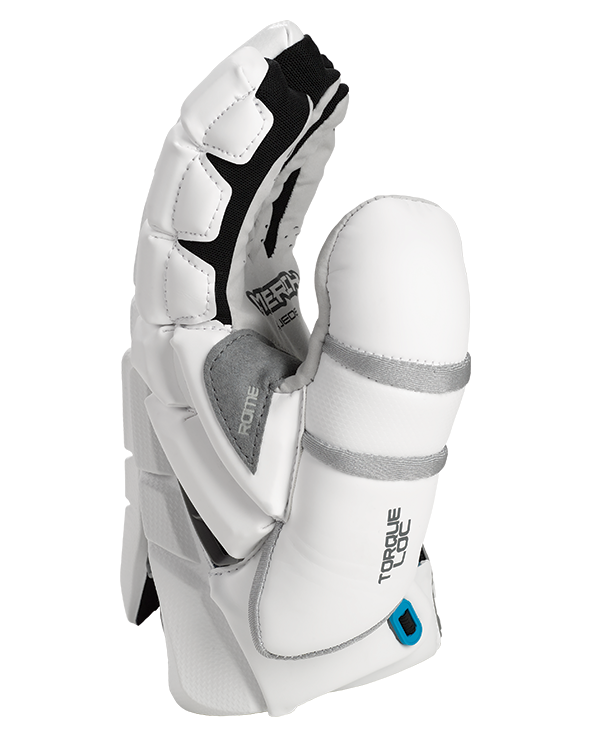 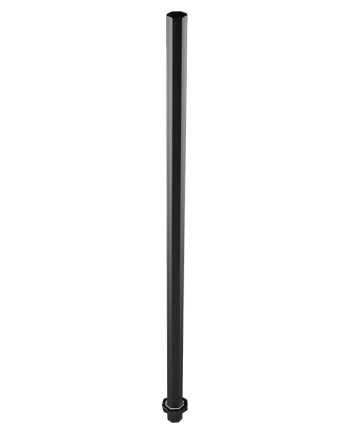 Trigger finger texture provides unmatched handle and control.